Spalletti Names 23 Man Squad For Atalanta vs Inter | INTER CLUB PAVIA "C'E' SOLO L'INTER"
Inter manager Luciano Spalletti has named his 23 man squad for the Nerazzurri’s match away to Atalanta tomorrow afternoon. Despite struggling and seemingly being in doubt for the match, midfielder Radja Nainggolan has still been named in the squad for the match in Bergamo that is scheduled to kick-off at 12.30 CET. Attackers: Mauro Icardi, Lautaro Martinez, Keita Balde, Matteo Politano, Antonio Candreva. 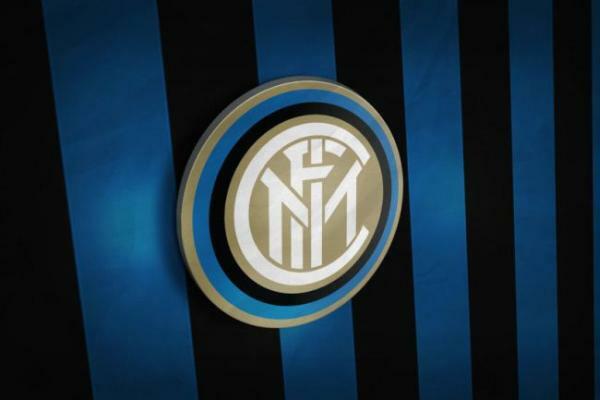 The post Spalletti Names 23 Man Squad For Atalanta vs Inter appeared first on Sempreinter.